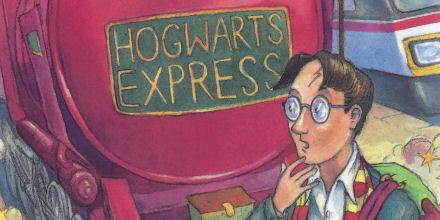 Description: Harry Potter thinks he is an ordinary boy — until he is rescued by a beetle-eyed giant of a man, enrolls at Hogwarts School of Witchcraft and Wizardry, learns to play Quidditch and does battle in a deadly duel. All because Harry Potter is a wizard! 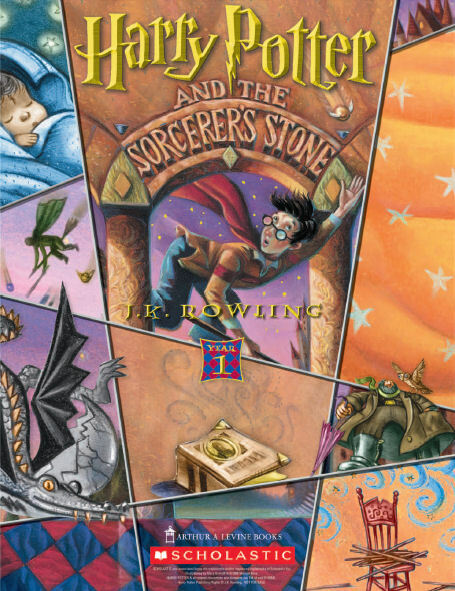 Follow the adventures of Harry Potter as he discovers the magical, the dangerous, the unpredictable world of Hogwarts School of Witchcraft and Wizardry.